I’m really excited to be speaking at this year’s PASS Business Analyst Conference in San Jose California. 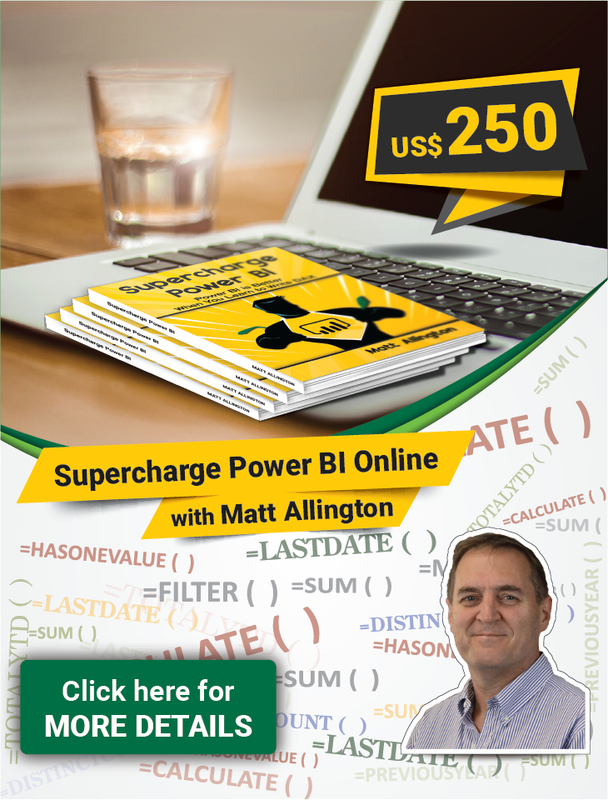 I will be sharing what I have learnt in my time working as BI Director at The Coca-Cola Company about how to share Power Pivot (and other Excel) Workbooks with people that simply want to consume the data. Part of the problem of many workbook sharing tools is (in my view) the default settings are far too focused on giving a “Full Excel” experience instead of providing a “Web Browsing” experience. People that want to consume the labours of our Power Pivot Workbooks don’t care about Power Pivot or Excel, they care about the numbers and the insights. 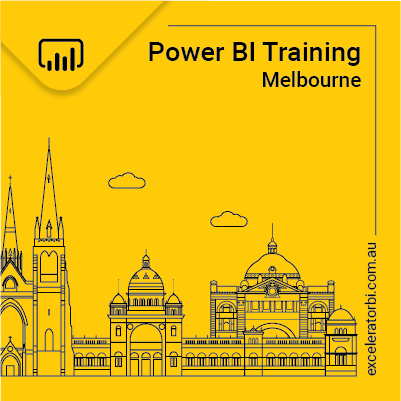 The techniques I have learnt and will share at the conference will show how any Excel user with access to SharePoint Enterprise (or a cloud hosted equivalent) can deliver a positive web browsing experience while still having the full Power Pivot interactive capabilities. When you configure your shared workbooks for the consumer of your data rather than an Excel User, they can simply focus on the numbers and insights and get on with business. Two men were in a forest cutting down a tree using a long bow saw. It was very hard work because they had cut so much wood that the bow saw was becoming blunt. A third man was walking along and noticed the 2 men working very hard. The third man spoke to the wood cutters said “That looks like hard work – your saw is blunt. Why don’t you stop what you are doing and sharpen the saw?”. One of the men replied – “We don’t have time to stop and sharpen the saw – we are too busy and have all this wood we need to cut”. This story leads in to the 7th Habit of Highly Effective People – “Sharpen the Saw”. If you want to be more efficient and effective in everything you do, you have to invest at least some of your time “sharpening” your tools of the trade. In the case of most Business Analysts, one of your most important tools of the trade is Microsoft Excel. There is no better event each year than the PASS Business Analysts Conference to improve your Excel skills which in turn will deliver you and your company payback in the years ahead. Is there a recording of your presentation that is available for purchase? I am pretty sure that the recordings are only available for people that attended the workshop. I guess they do this to encourage people to come along, and not just buy the recordings.